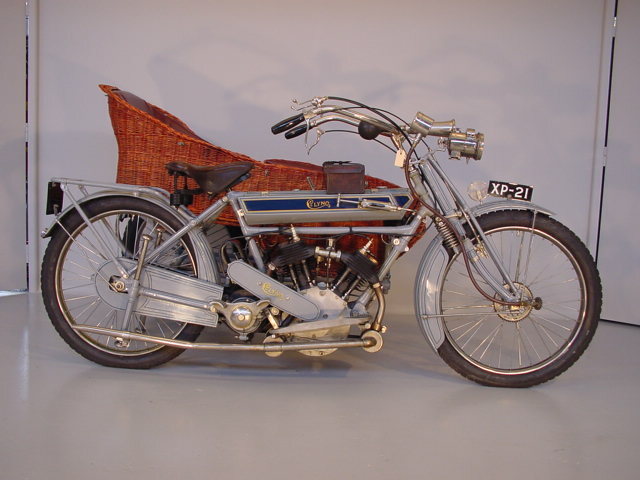 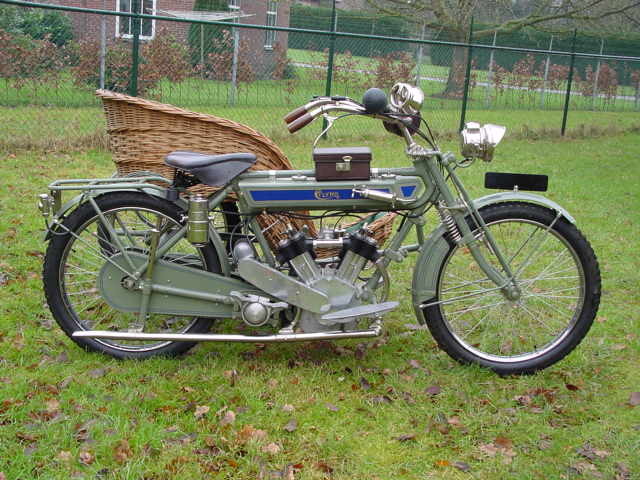 Developing from a Motor Cycle manufacturer, the Clyno Engineering Company (1922) Ltd, founded by Frank Smith, became the surprise success of British car manufacturing in the 1920s becoming the country's third largest car manufacturer. 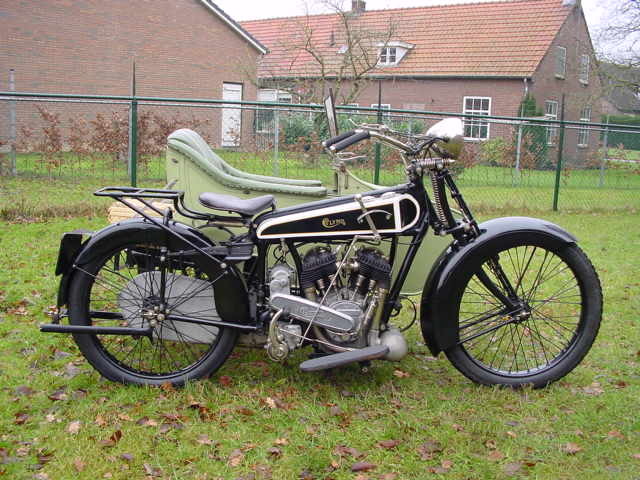 Based in Pelham Street, Wolverhampton, England they made in excess of 40,000 cars between 1922 and 1929. 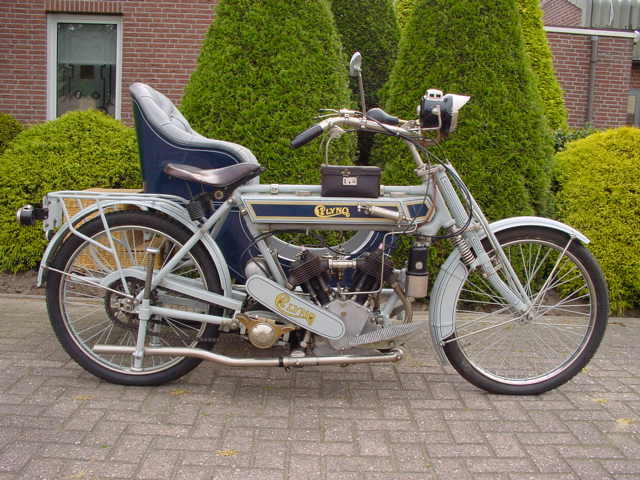 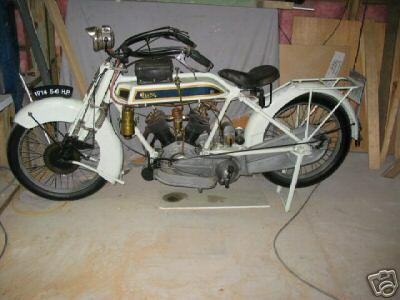 Clyno motorcycle history.